Sofreh aghd will be set up at green area and it will be decorated with ivory coloured chiffon and fresh flowers (silver mirror, silver tray, swarovskı candlesticks, glasses will be designed by pearls and flowers, flowers balls and candles will be set us as well ). Ring pillow in decoration colour will be prepared.runner will be put on the table, adorned with ivory coloured chiffon bow ties, 2 fresh flower sets will be on long metal stands and will be placed on both sides of the Sofreh. White lacquered chairs will be decorated with cream coloured chiffon bow ties. 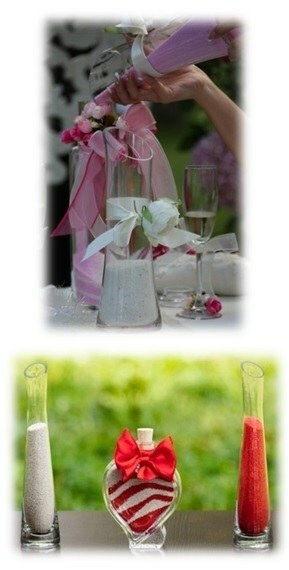 6 fresh flower decorations on high metal stands will be set up at the bridal walking way. A white carpet will be rolled out and rose leafs will be spread on it. At the entrance of the Sofreh venue, yard door will be set up and will be decorated by fresh flowers. Stairs will be set right and left side of the door and uniquely design by flowers and lanterns. Fresh flowers that will used in decoration are pastel colours imported big white, pink roses and lisianthus-white pink lilac and green hydrangea- white purple orchid and white purple Casablanca flowers. Special platform will be prepared for bridal table. (platform will be 4x3=12 m2 ) this platform will be lighten up.The Bridal table will be prepared special. Ivory coloured lace runners will be laid on it. The tables will be decorated with artificial and fresh flowers and other accessory, under plates with Swarovski will be set up, the napkins will be tied with Swarovski stoned napkins bracelet. Swarovski stoned candles and candle holders also will be set up. 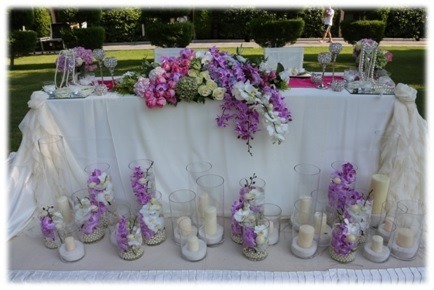 in front of the table big vases will be set that includes candles which will decorated by fresh flowers. The Tables at green area will be decorated with ivory coloured chiffon and satin. Fuchsia coloured runners will be on it. Top of the table will be decorated with local and imported fresh flowers inside vases. Additionally orchid will be set in the vases.Glass mirror under plates will be set up. Napkins bracelet will be made of bows by satin ribbon in fuchsia colour. Beautiful candles are placed on the table. The white tiffany chairs are decorated with ivory chiffon. A bride walking trail with 6 fresh flower decoration on high metal stands are set up. They are also decorated with ribbons of ivory chiffon. Between the walking way 10 small volcano fountain will be set. fresh flowers that will used in decoration are pastel colours imported big white, pink roses and lisianthus- white pink lilac and green hydrangea- white purple orchid and white purple Casablanca flowers. 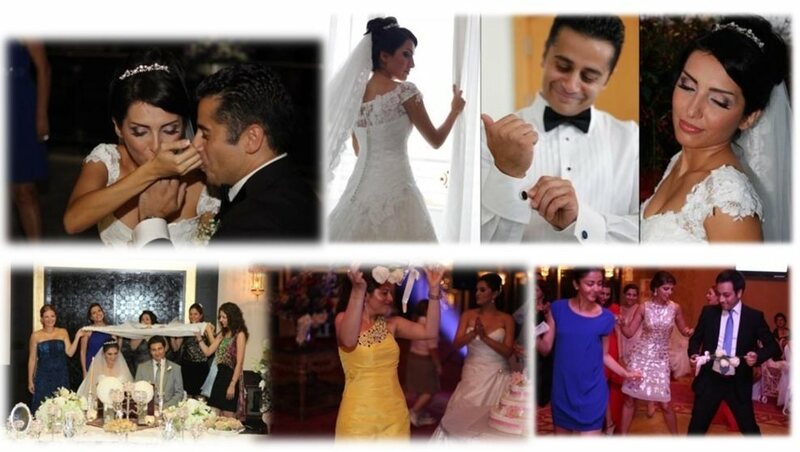 Wedding City Antalya Team will come to the Hotel at 11.00, will serve up to 24.00 o’clock.